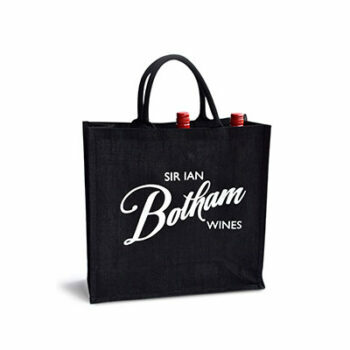 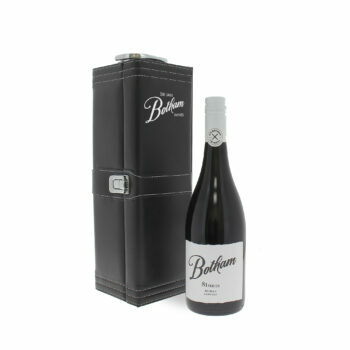 This is a medium to full bodied wine with a rich fruit profile and weight. 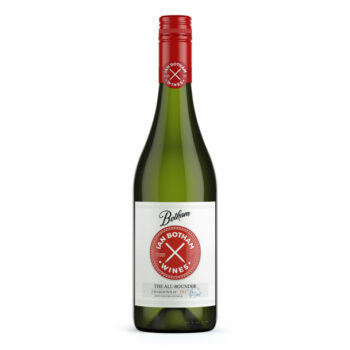 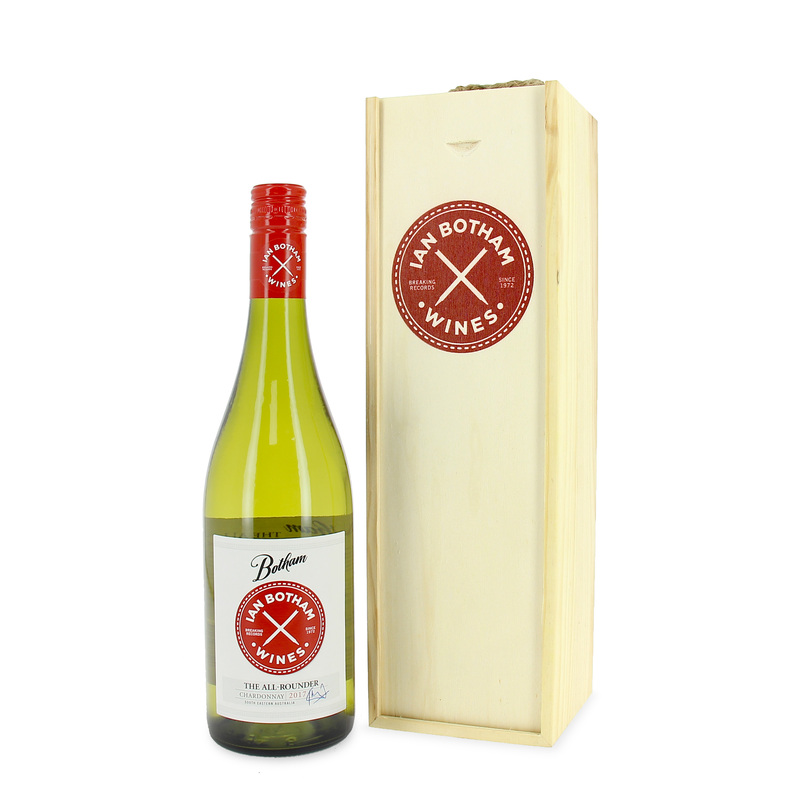 On the palate, flavours of Grapefruit, Citrus and peach are combined with a well balanced acidity to produce an elegant style of Chardonnay with a good length and finish. 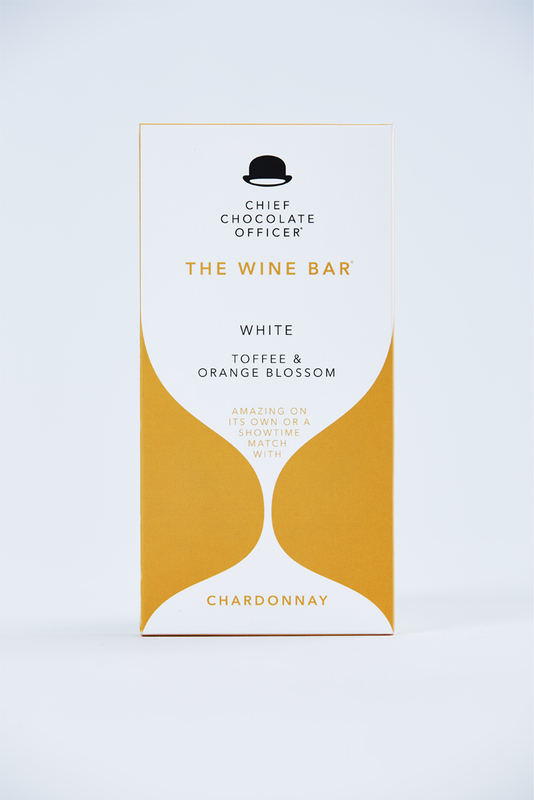 We have found the perfect match to our wine with this delicious 100gram Chardonnay Chocolate bar which is made with Toffee and orange blossom and this has produced an unique yet gorgeous match . The lovely creamy white chocolate from Callebaut is then flavoured with the orange which adds a necessary yet sweet crunch before the smooth toffee flavour leaves a lovely aftertaste. 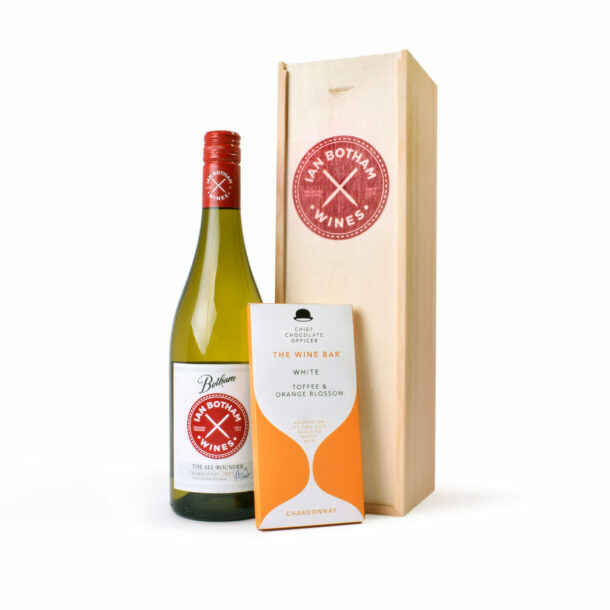 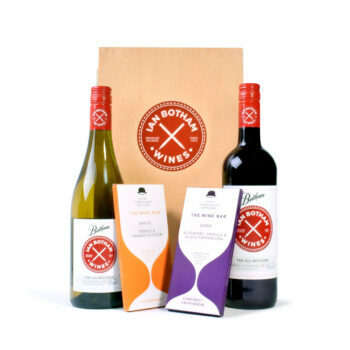 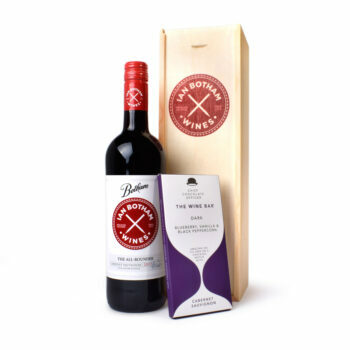 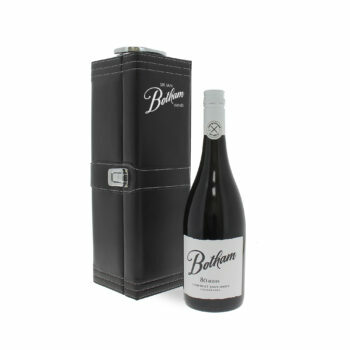 The wine and chocolate bar come together in a stunning hand embossed wooden gift box with the brilliant red All Rounder logo. 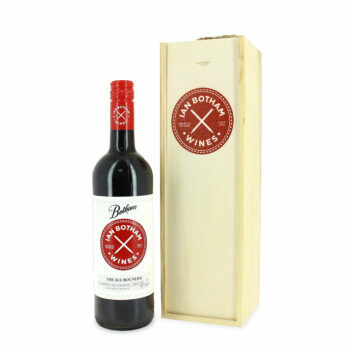 This will make a wonderful gift for Valentines Day or any other special occasion.